WEBS, America’s Yarn Store. WEBS, my Yarn Store. They opened wide their doors and their hearts to me and I stumbled in. Kid in a candy store, only I emerge not with a face smeared with chocolate and pockets crammed with Jelly Babies, but with an entire catalog of WEBS Valley Yarns to feed my crochet design engine. 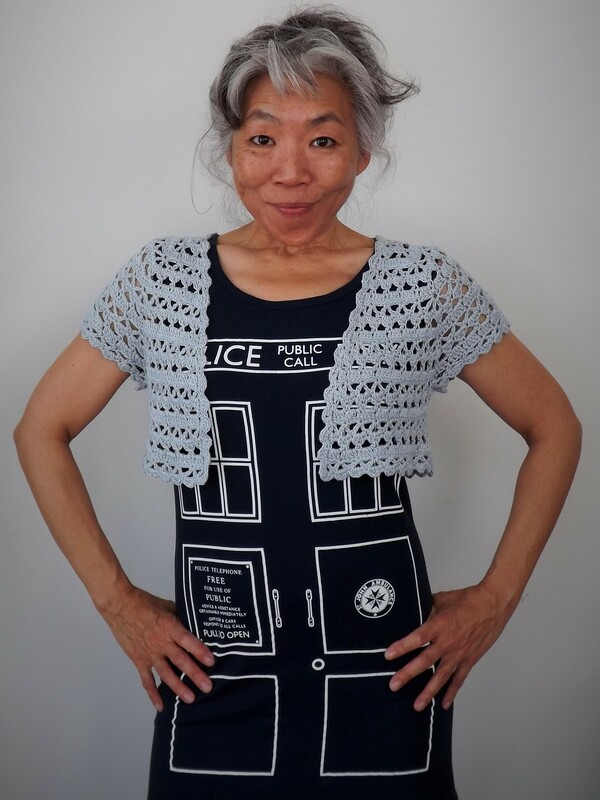 I can only assume/hope that Kathy Elkins and Sara Delaney (WEBS owner and marketing coordinator, respectively) know what they’re doing, inviting me to serve as their crochet designer-in-residence for 2015. Although they are majorly supportive of crochet, appreciative of my work, and tell me anything goes, I fully understand that this means anything within reason. Spoiled for yarn choice and reeling from the responsibility, I have no idea what this year’s six designs will bring, except for #1, obviously, because it is launching right now. 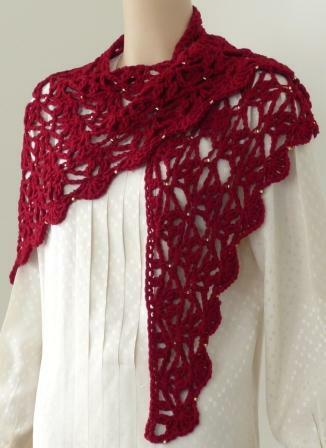 New this season to the Valley Yarns Superwash family, Superwash Bulky lends itself perfectly to a super-exploded lace stole with a shawl collar. I forget who first described it as meltingly soft. Anyone who has wrapped this baby around the shoulders does not want to take it off. 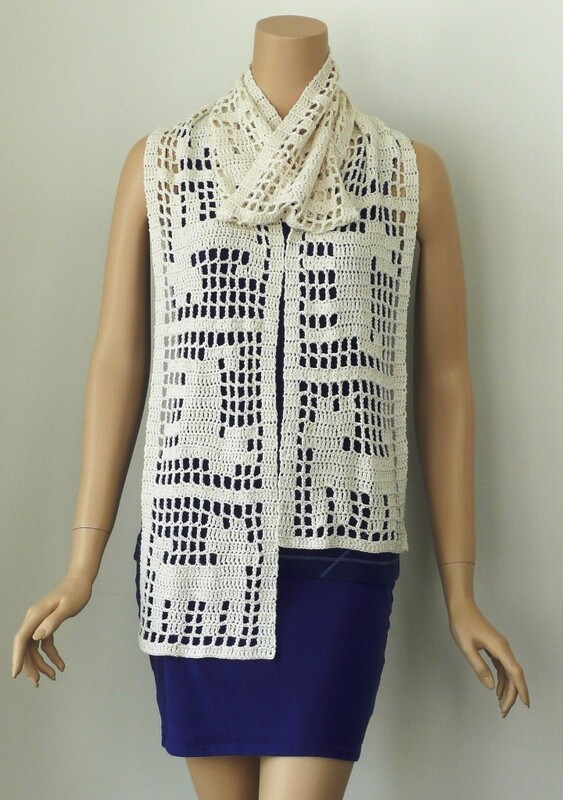 Truth be told, I enjoyed the lush softness of the piece while I was creating the sample; this from a crocheter who has allergies, among them wool. Thick yarn, big hook, zero finishing, quick work, nearly instant gratification. The pattern is available as a printed copy or digital download here. Sara has already blogged about the launch, the program and leaked my answers to a few designer questions on the WEBS blog here. What comes next depends mostly on how the yarns speak to me. I will definitely be playing with two Valley yarns I have come to know and love: Goshen, my go-to non-wool worsted weight favorite, and Charlemont, a sock weight beauty. If you have any thoughts about how I should fill in those question marks, I’d enjoy hearing about them and might even pay attention. Visit the Valley Yarns pages at WEBS to peruse the materials I have at my disposal, and let me know if there’s something specific (within reason!) 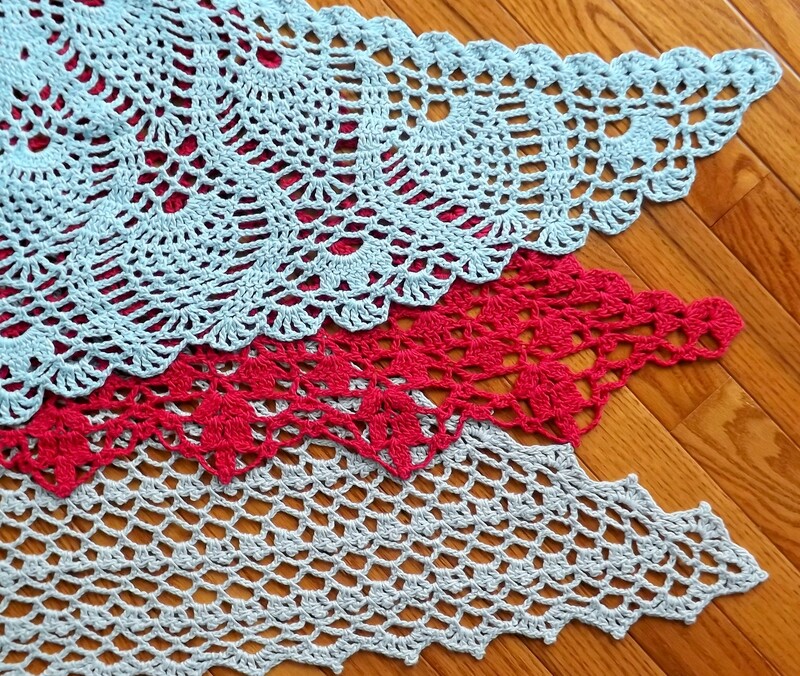 you’d like to see in crochet design by leaving a reply to this blog. And please follow here as my year-long Designer in Residence adventure unfolds. A woman of my word, I am keeping to my policy, actually more of a guideline, of not burying the lead. 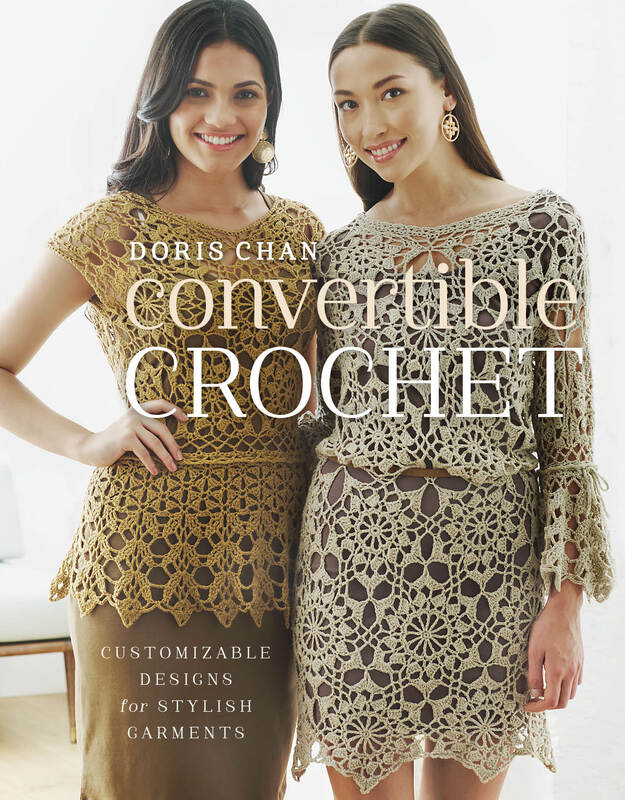 At the end of this post you will discover how you can enter to win a copy of the new book, Clever Crocheted Accessories: 25 Quick Weekend Projects (Interweave Press, 27 November 2012) edited by Brett Bara. Now back to fluff. Click here for a look inside the book, or see this slideshow of just some of the designs, please to maintain composure and resist drooling. 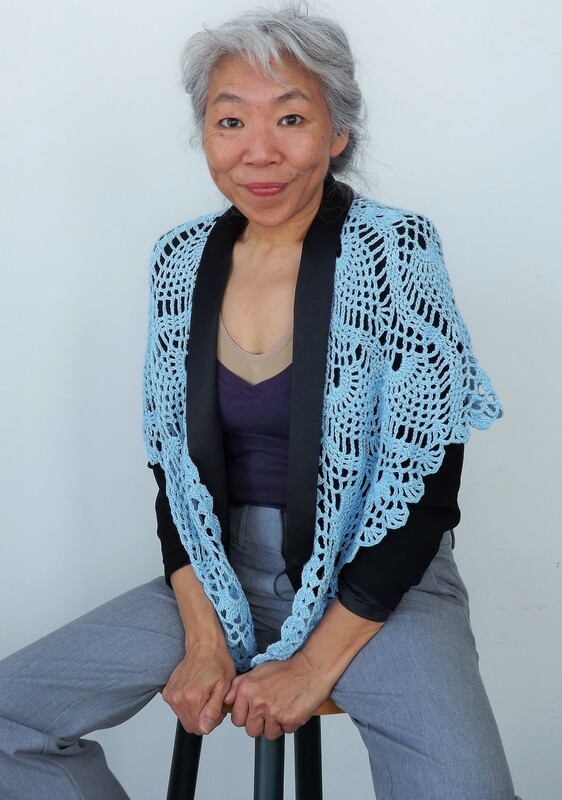 You’ll find Clever Crocheted Accessories at bookstores and yarn shops, or you can order from Amazon and from Interweave Press. Thanks to Brett and Interweave Press you can also enter to win a copy right here right now. Leave a comment to this post below and I’ll choose a winner at noon EST on Friday, 30 November. Please keep your replies brief. Sucking up to me will not help your chances at all. Happy happy joy joy to all and best of luck.